Price excludes taxes; title; registration; and doc. fee. Dealer sets actual selling price. While great effort is made to ensure the accuracy of the information on this site, errors do occur so please verify information with a customer service rep. 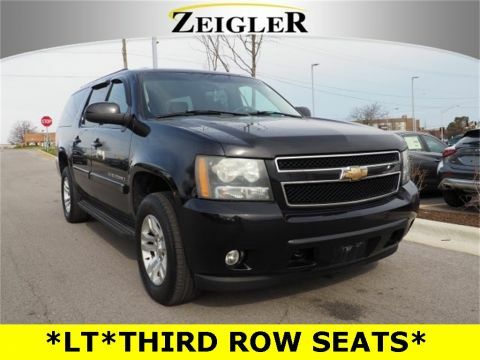 This is easily done by calling us at (708) 304-0149 or by visiting us at the dealership. 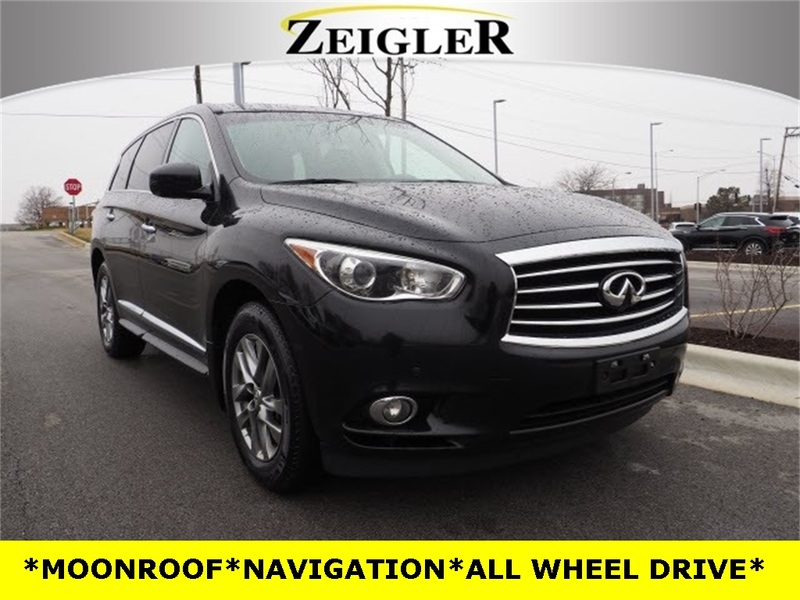 2013 INFINITI JX35 Base Black Obsidian NAVIGATION SYSTEM, BACK-UP CAMERA, SUNROOF/MOONROOF, LEATHER, AWD, 20" Forged Aluminum-Alloy Wheels, 2-Way Driver's Seat Power Lumbar Support, Around View Monitor w/Front & Rear Sonar System, Auto-Dimming Inside Mirror, Dual Occupant Memory System, Enhanced Intelligent Key Memory, Entry & Exit Assist, INFINITI Voice Recognition, Outside Mirrors w/Reverse Tilt-Down Feature, Polished 20" Forged Wheel Package, Premium Package, Radio: INFINITI Hard Drive Navigation System. 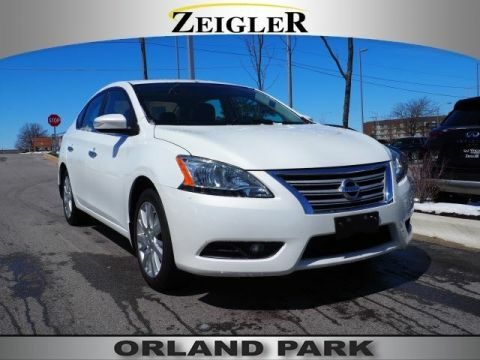 At Zeigler INFINITI of Orland Park, all our Pre-Owned vehicles are inspected for your safety. 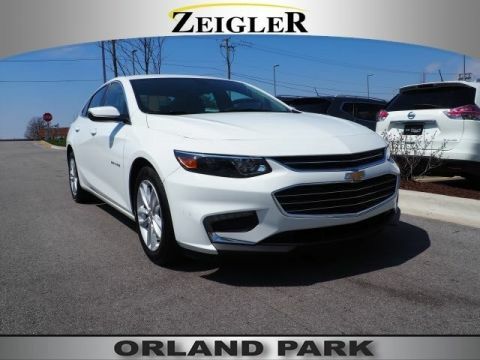 Our friendly, knowledgeable staff will help you find the car you want that fits within your budget.